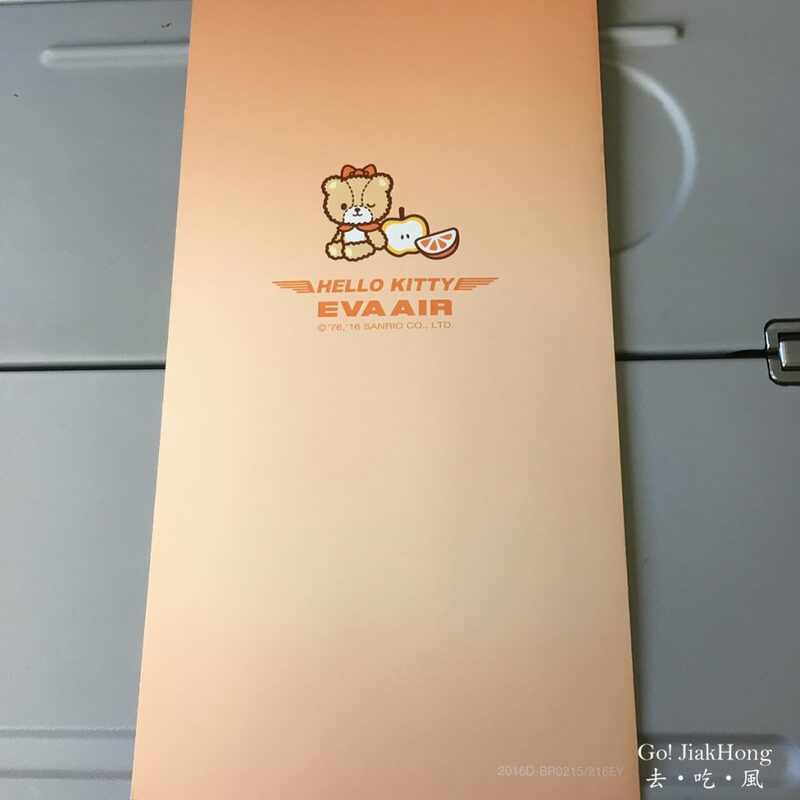 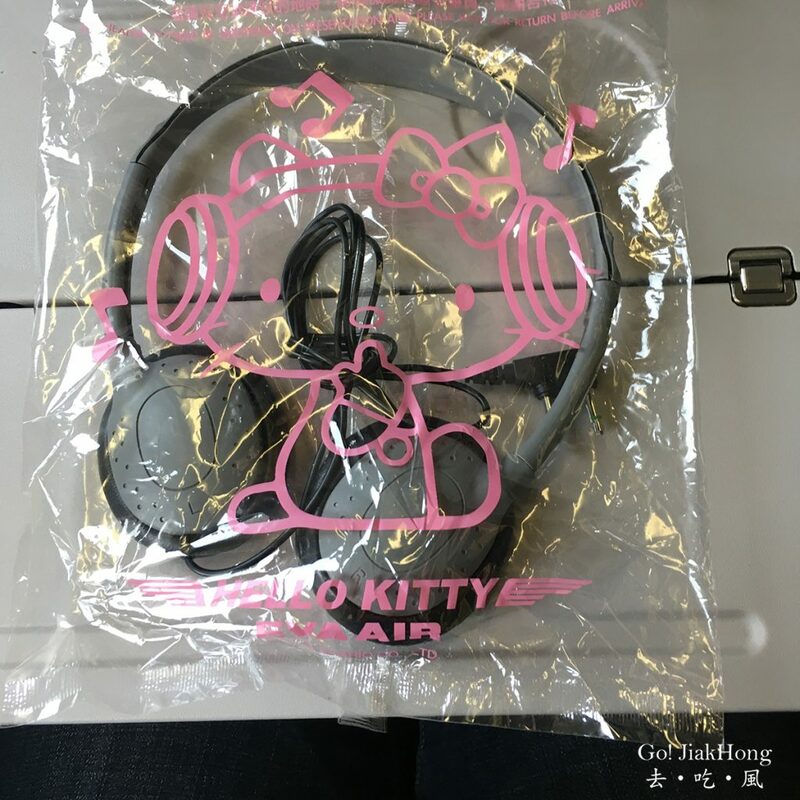 EVA AIR X HELLO KITTY shining star jet is a collaboration of Sanrio characters with EVA air. 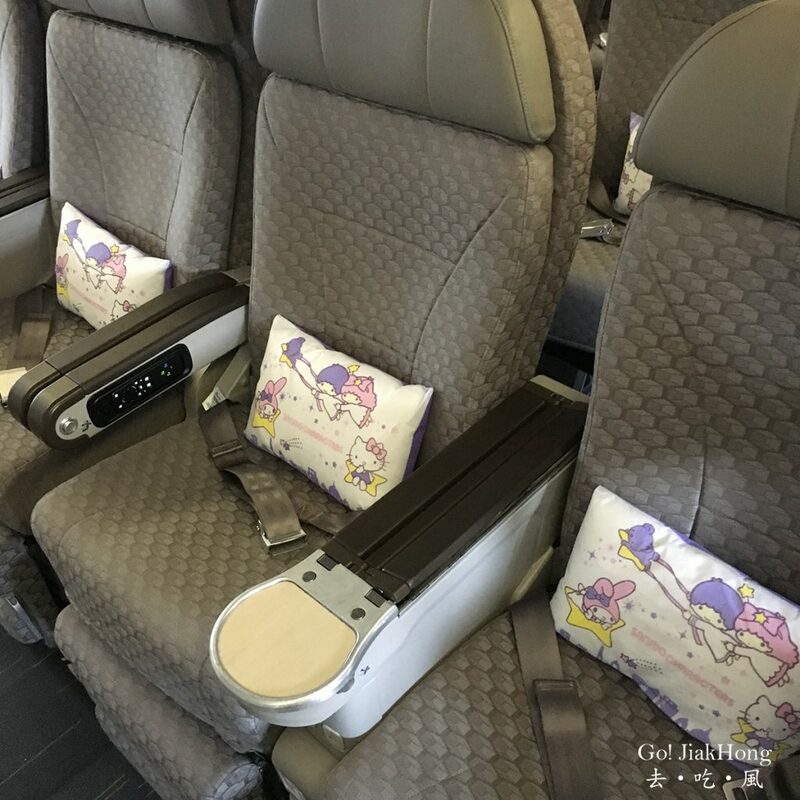 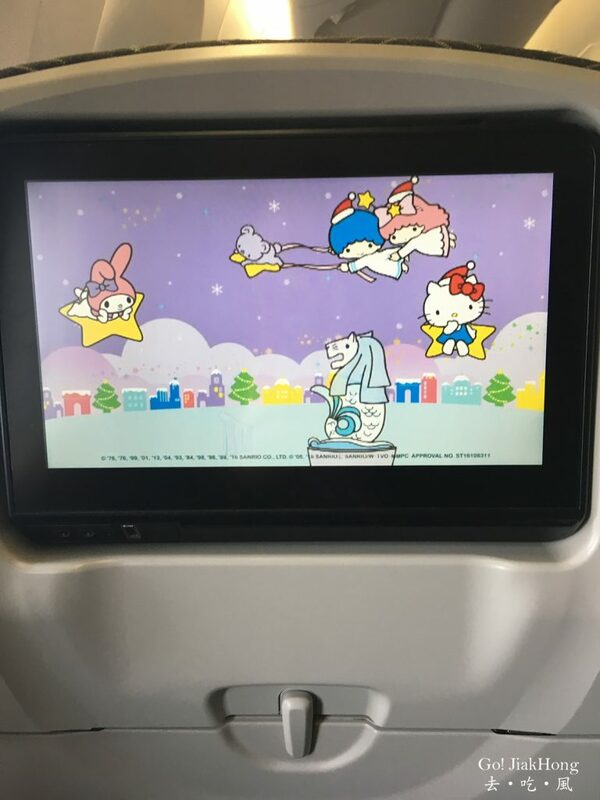 The Hello Kitty themed B777-300ER aircraft has been flying between Taipei to Singapore since 2015. 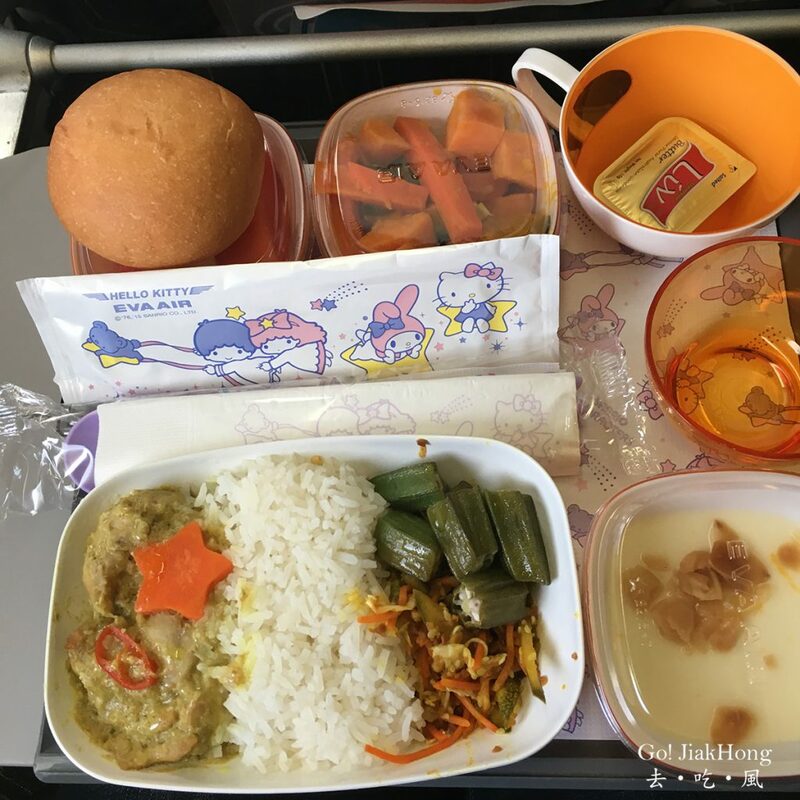 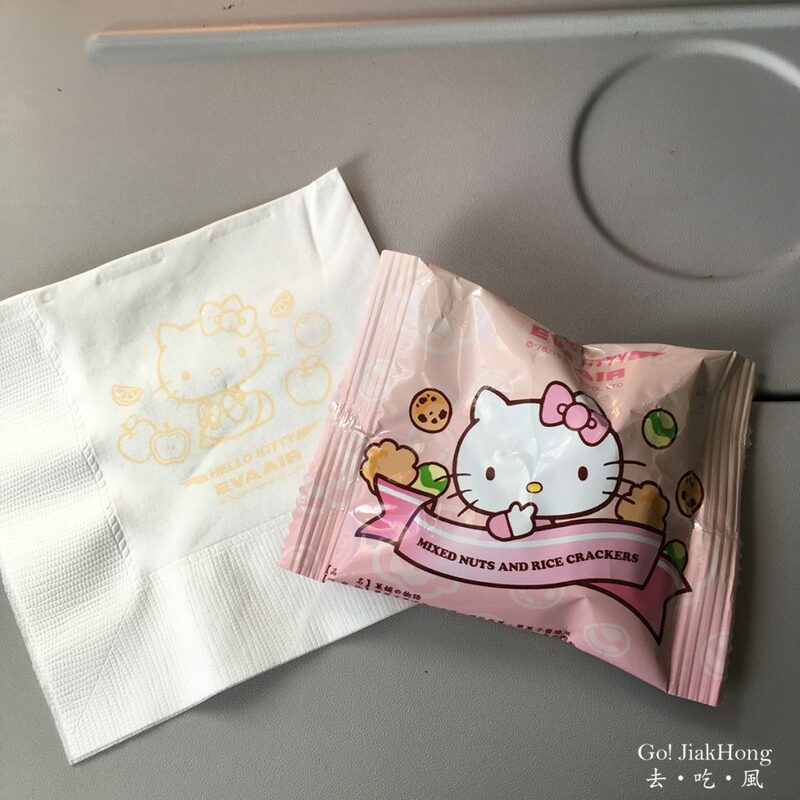 Starting on 31May 2017, BR 225/ 226will serviced with Hello Kitty jets, service and meal items. 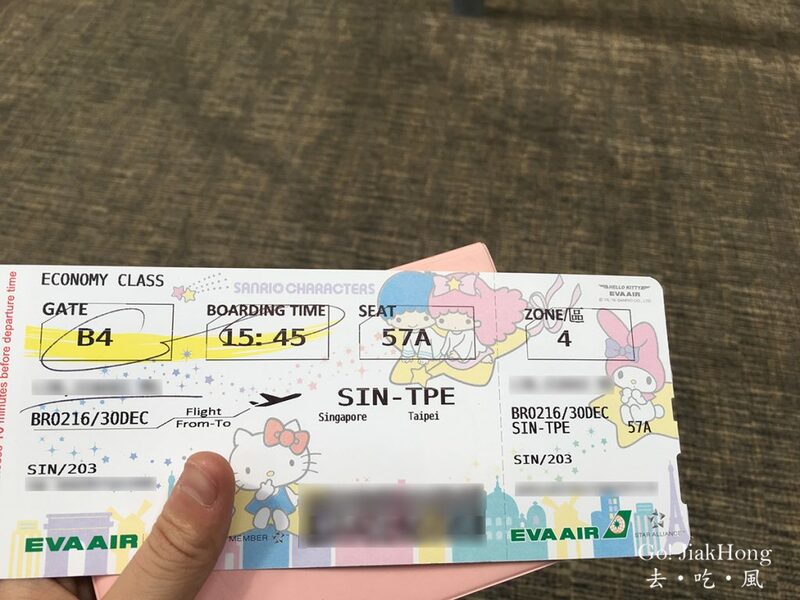 Always check the timetable of your flight as EVA air reserves the right to change schedules and substitute different aircraft without notice. 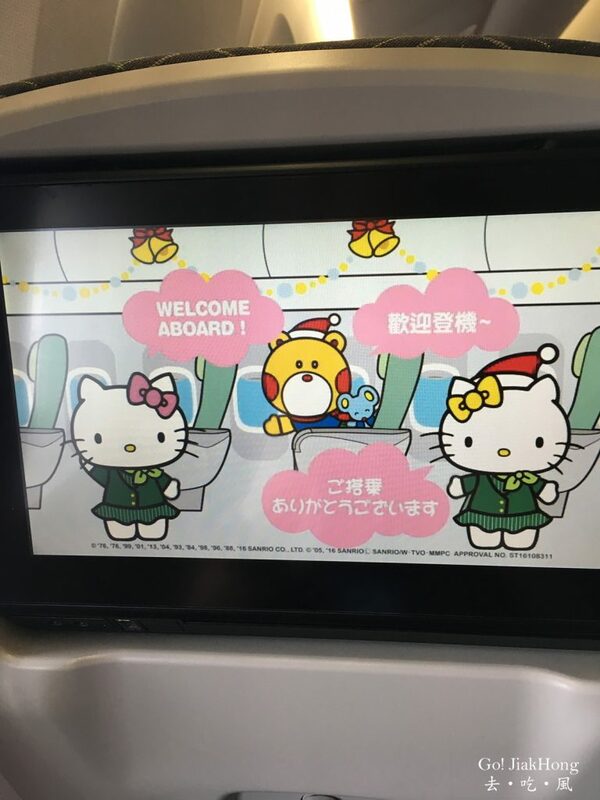 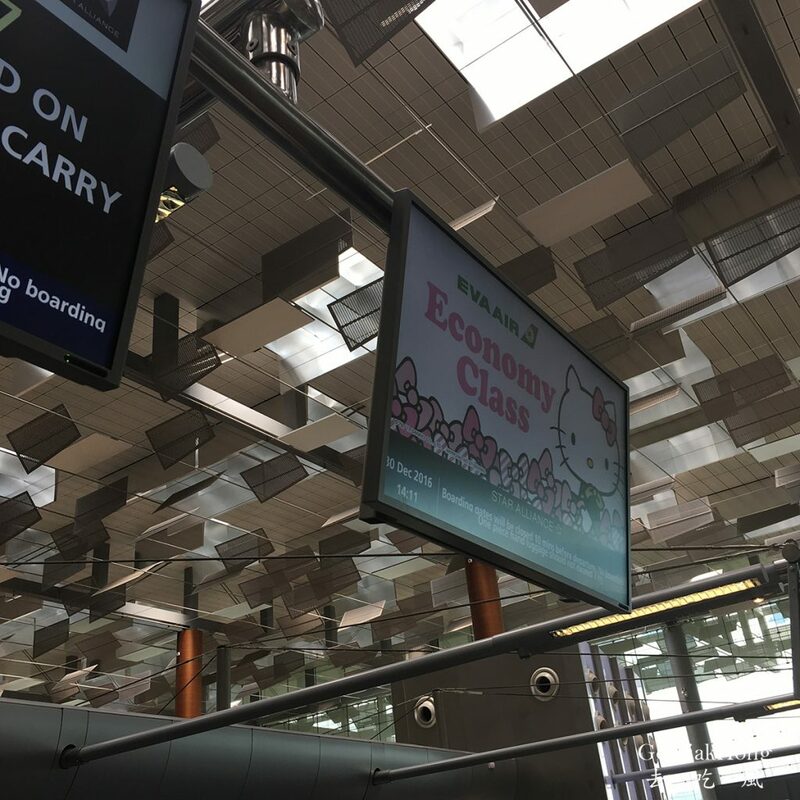 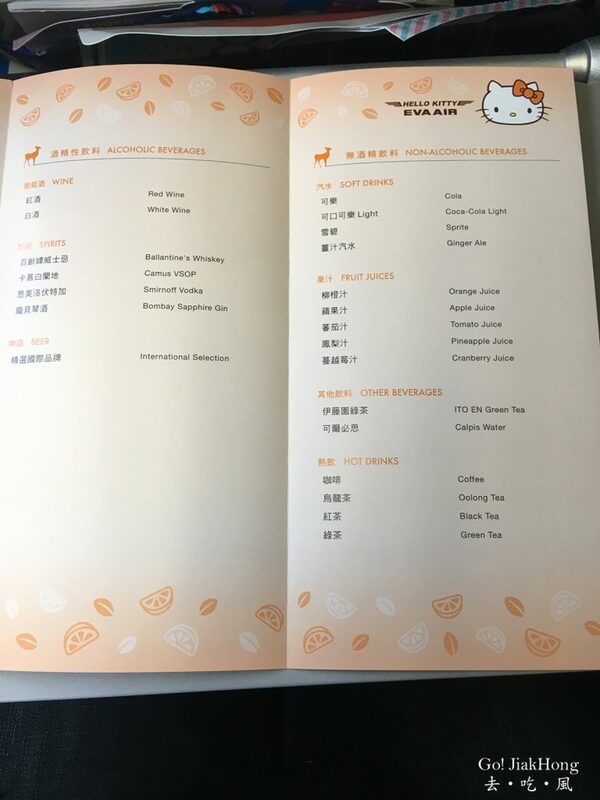 From the check in counter, boarding pass to the boarding gate, until you reach Taipei Taoyuan Airport, you will be surrounded by Hello Kitty and her friends. 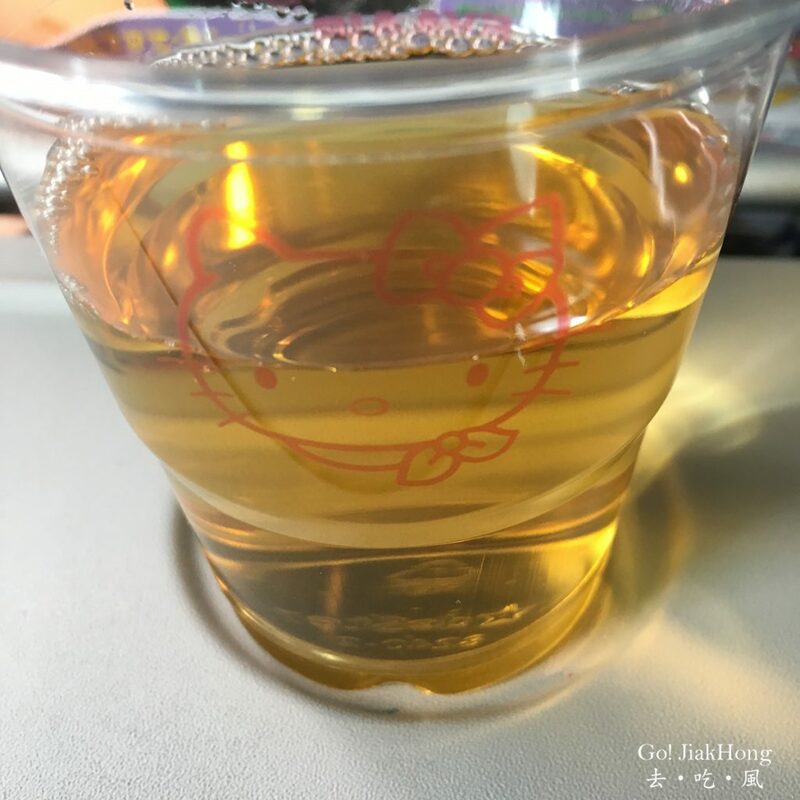 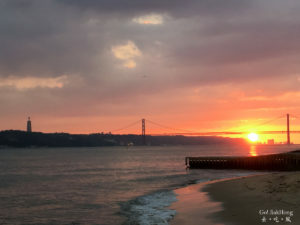 The flight was a pleasant one, it was not a full flight and I was able to get some rest. 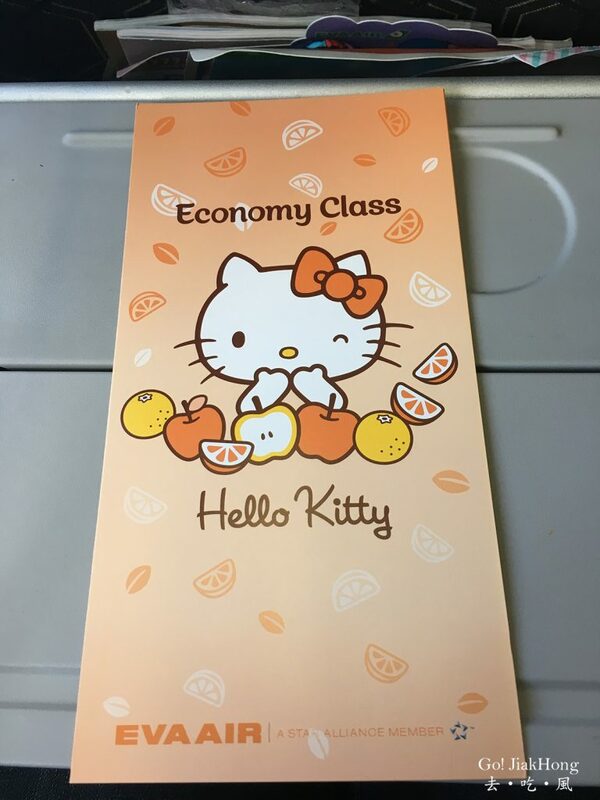 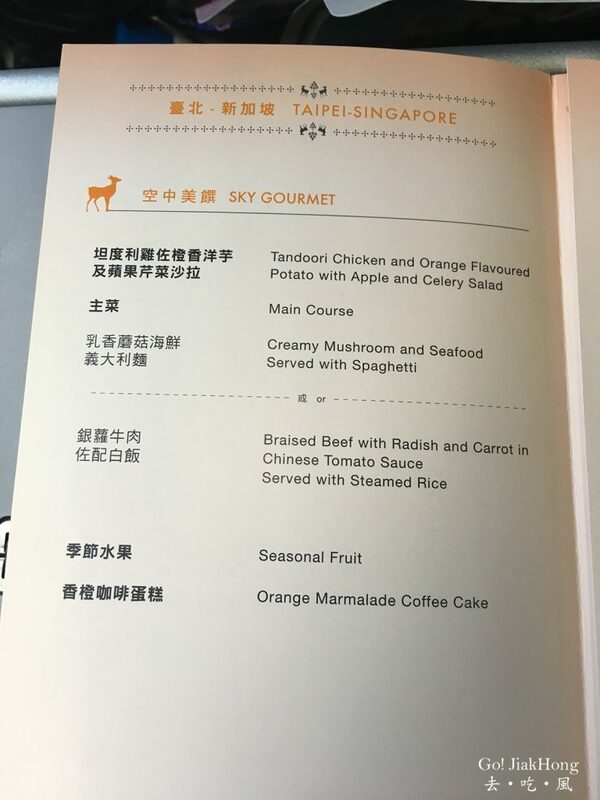 The flight attendants are attentive and nice, as for the meal on board was not fantastic, flight entertainment choices were limited too. 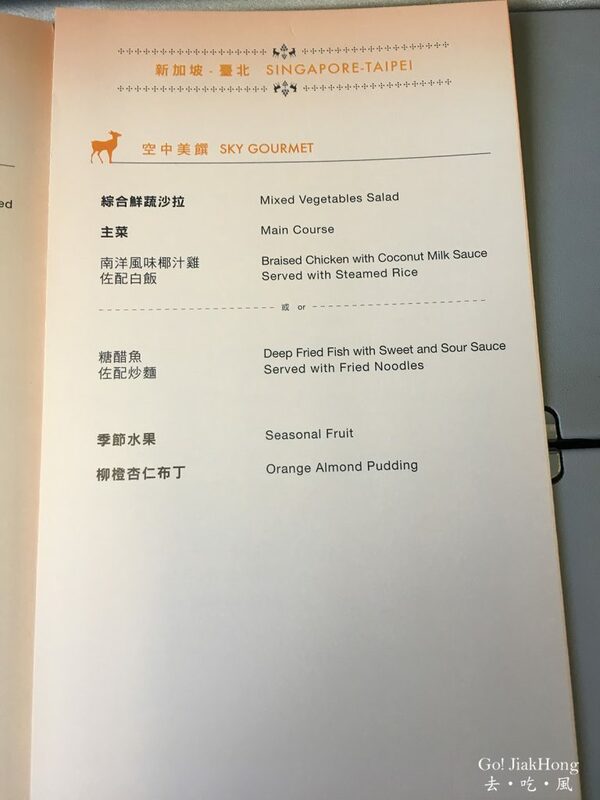 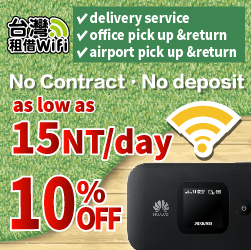 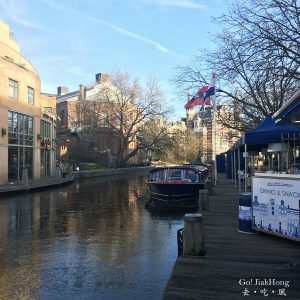 Nonetheless, it is alright, since it is a short flight. 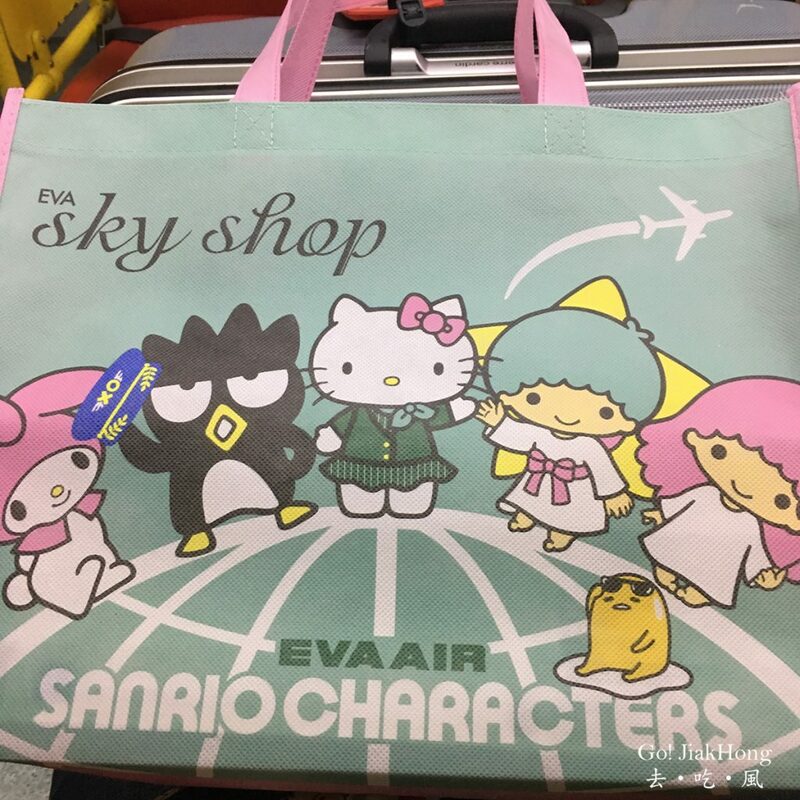 I would like to fly with EVA air again because of the themed airplane. 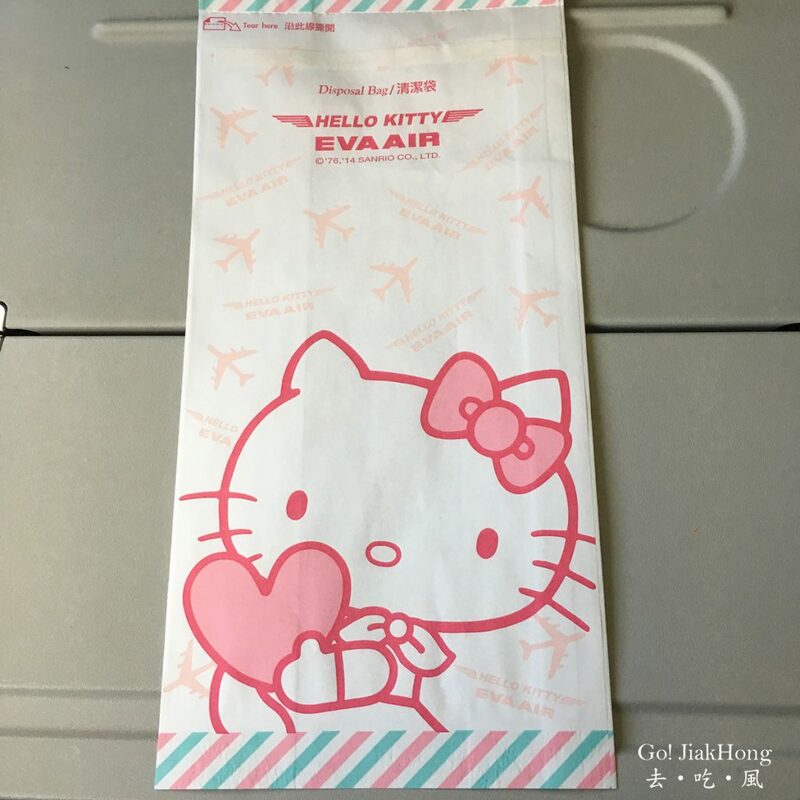 Got some regrets because I forgot to bring my phone to the washroom and everything inside are hello kitty theme from the toilet paper to the amenities and I love it all.